The perfect place to escape in North Queensland! 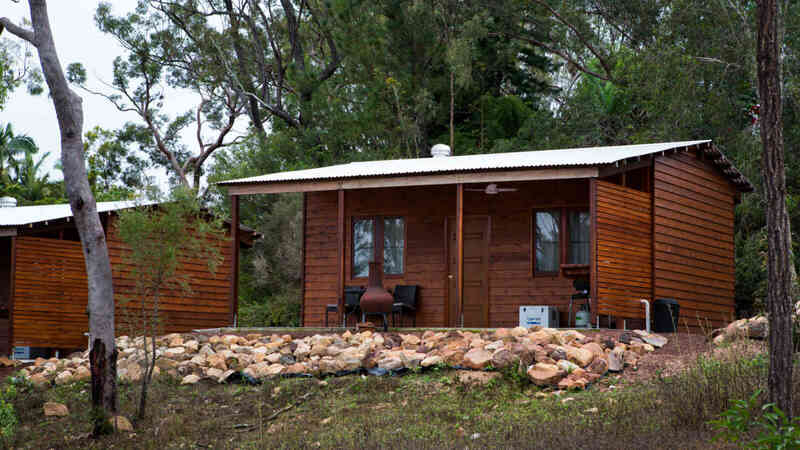 Hidden Valley Cabins are an eco-friendly experience filled with fresh mountain air, crystal clear creeks and breathtaking sunsets only a short drive from Townsville, North Queensland. 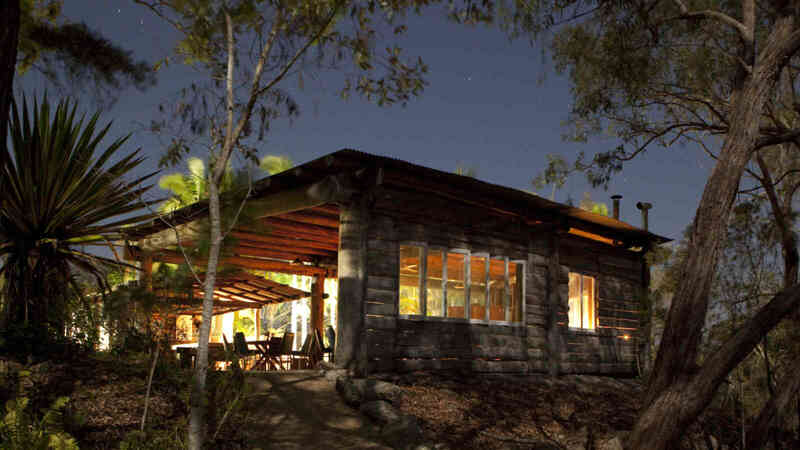 For over 28 years, the McLennan family has been offering unique accommodation near Paluma Range National Park. Admire the magnificent surrounds while enjoying personalised service, great food and wine and unique accommodation. Designed to blend into the natural environment the accommodation is built from locally sourced recycled timber, creating a rustic appearance while still delivering a high standard of quality and comfort. Each building within the resort is built entirely from local timber, and the majority of the furniture was hand-crafted from local timber. 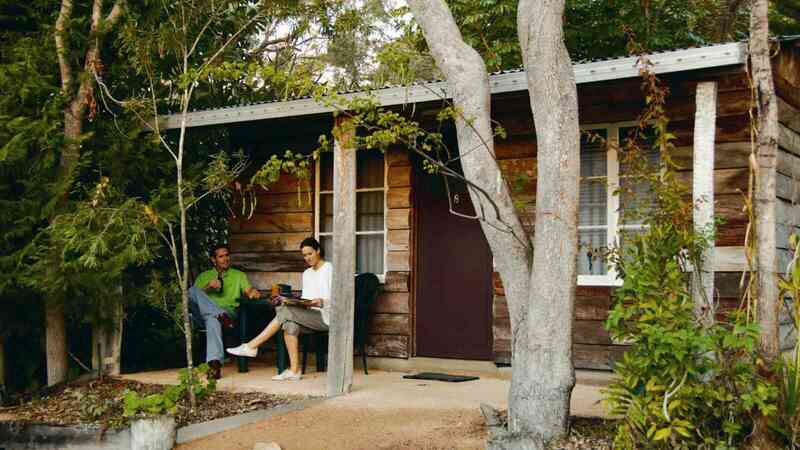 *pricing based on double share in a Rustic Outback Cabin. Enquire with our sales team for a personalised quote.